When one of my phone handsets died a few weeks back it was time to get another set of rechargeable AAA’s. I say another because with three handsets in the house I’ve had to swap in new rechargeable batteries a few times—and I knew they were, pricey. At our local London Drugs, a store that really like by the way, (they sell a bit of everything and not just drugs) the set of two rechargeable Energizer AAA’s were $14.99! For two of those tiny tiny batteries. Argh. And a set of 4 was $25.99. Not really any better. Okay, I bought the two batteries and brought them home thinking I’m done for another year or so. So instead of paying $15.99 for two, I got shipped free to me (we purchased something else from Amazon.ca at the same time to get free shipping) a set of 8 for $24.99. The batteries went in the phone soon after the arrived and its been working just fine since. *I should also note for your benefit that when I went to find the link for the product I purchased the price has dropped quite a bit. As of today, January 3, 2017 you can get a set of 12 for $16.99. However, watch the AA versus AAA. 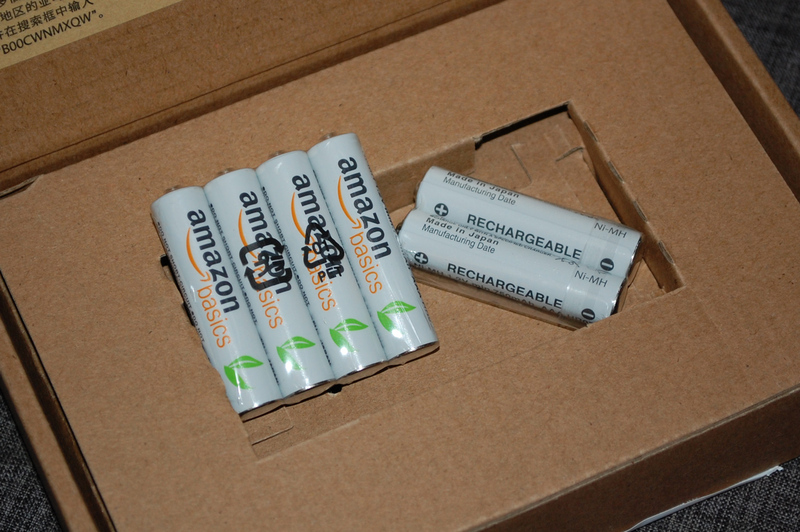 While the page clearly shows 12 AAA’s for $16.99 when I use the share link the title reads “AmazonBasics AA NiMH Precharged Rechargeable Batteries (16-Pack) 2000 mAh”. No matter, it’s still a terrific deal and you’ll likely want to conduct your own searches for the amount you need.